Here are a few examples of what not to say to a random pregnant woman you meet: “You look like you’re having twins,” “Are you overdue,” “Bet it’s going to be any day now.” Now that we’ve cleared that up, keep these 10 compliments in mind the next time you see a pregnant lady on the street. 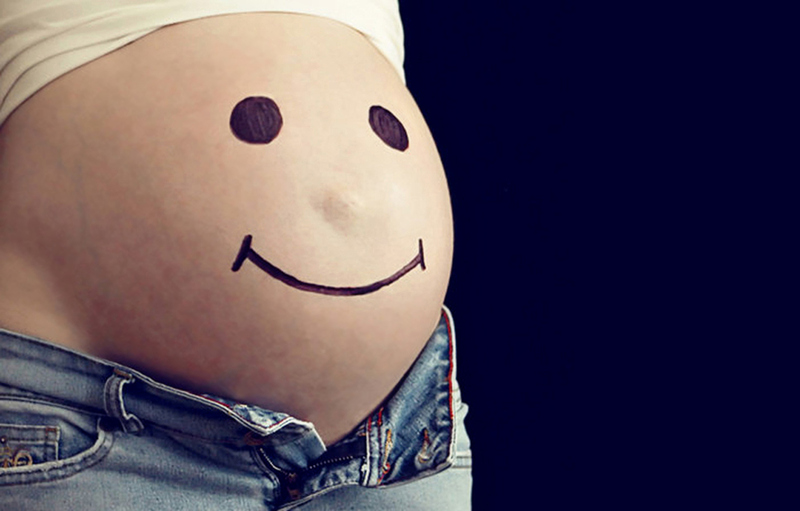 You’d be surprised at how many backhanded compliments you receive once you have a baby in your belly. This begs the question: What is the appropriate reaction if you would like to comment on a pregnant woman’s humps and lovely lady lumps? One BabyCentre UK mom says this was the best pregnant compliment she had ever received. You can never, ever go wrong in congratulating a pregnant woman. If you’re worried about commenting on her appearance for better or worse, try one of these: congratulations, congrats, hooray, good for you, huzzah! Are you saying that I don’t look like I’ve had one child, let alone three? Please, tell me more. @ericacberry you make pregnancy look easy. Actually you make everything look easy. I love our life together and I'm excited about how everything is about to change. Declan is gonna be blessed to have you as his mom. Happy Mother's Day! Every expecting mom wants to hear that she doesn’t look as overwhelmed as she feels during pregnancy. In fact, every mom wants and needs to hear this for the rest of her mom life.